Electric Shade Interiors has trained technicians who understand all facets of electronic installations to insure your motorized product is installed and operates properly. Our technicians are “factory trained” and “certified”. 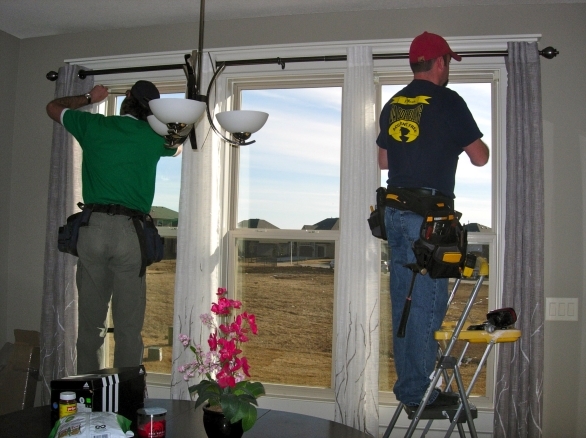 They are completely skilled in the application, interface and installation of all automated window solutions.